*A detailed breakdown of these two categories is available on request. Click here to read a letter which explains what Pupil Premium is and how to claim if you are eligible. We ensure that appropriate provision is made for pupils who belong to disadvantaged groups, this includes children who are registered for free school meals (or have been in the past 6 years), looked after/in care or children from military families. Through rigorous tracking of pupil progress and observations of well- being, we allocate provision to ensure our pupils make the best progress they possibly can. In making provision for socially disadvantaged pupils or the other groups, we recognise that not all pupils who receive this grant will be socially disadvantaged. 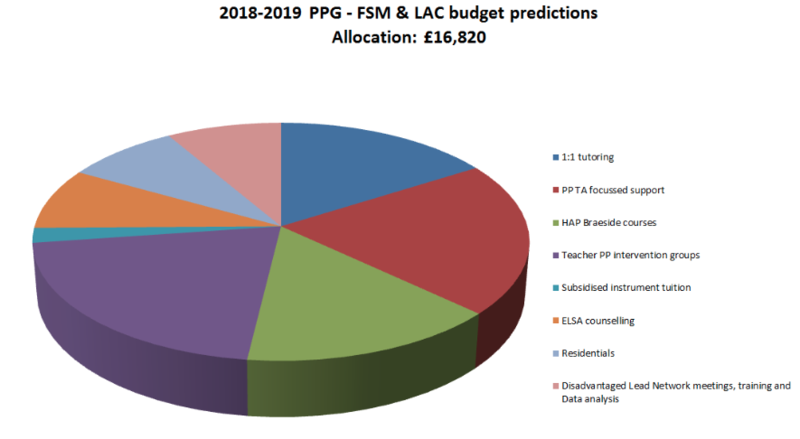 We reserve the right to allocate the Pupil Premium funding to support our pupils as we see fit and will justify this with progress reports for the children. Pupil Premium funding will be allocated following a needs analysis which will identify priority needs. We ensure high parental partnership and engagement in learning. * All our work through the Pupil Premium Grant will be aimed at accelerating progress moving children to at least age-related expectations (ARE) and beyond. Initially this will be in English and Maths. This will also include children who are already working at or above age related expectations to maximise their progress. 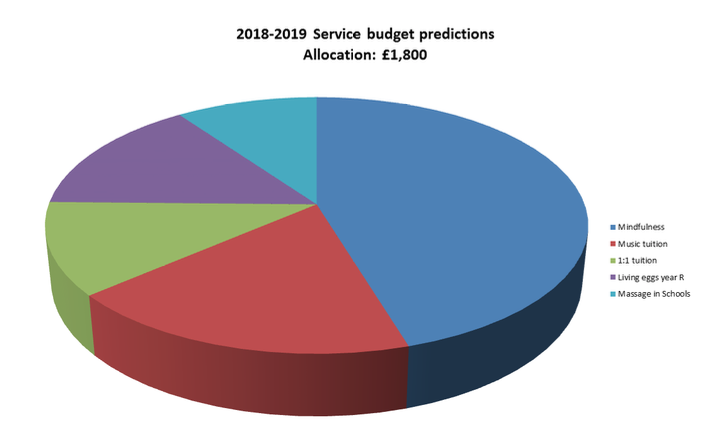 The predictions for the budget are based on interventions that have worked well for the 2017 / 2018 academic year and our knowledge of what the children need. After each assessment cycle, 3 times a year (November, February and July), the Pupil Premium Lead will monitor the progress of the children in receipt of the grant alongside the impact of each intervention to ensure the gap is closing. We hold Pupil Premium strategy reviews in the week after each round of pupil progress meetings, Mrs Saville will be the reviewer, also attending will be the Pupil Premium Lead, the Business Manager and the Pupil Premium Ambassador (Governor).